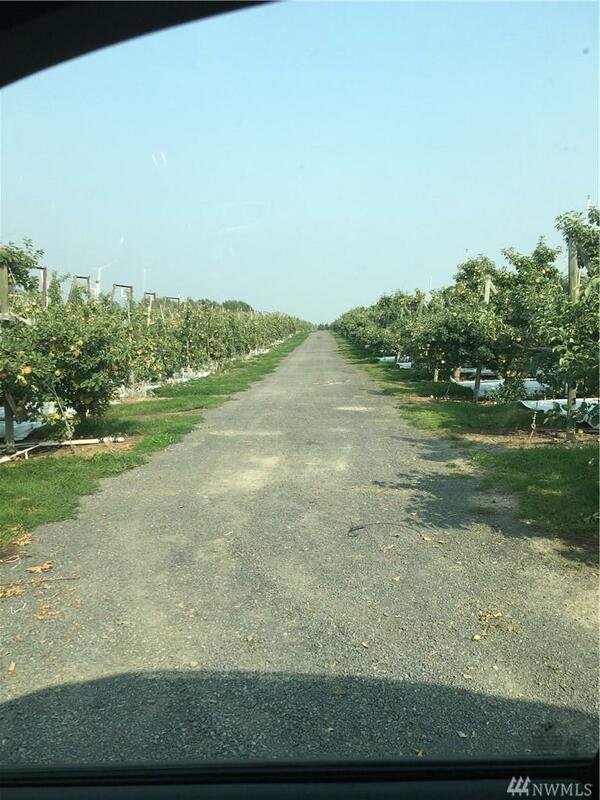 Property is ideal for Vineyard or Orchard, part of the property is currently in producing orchard. 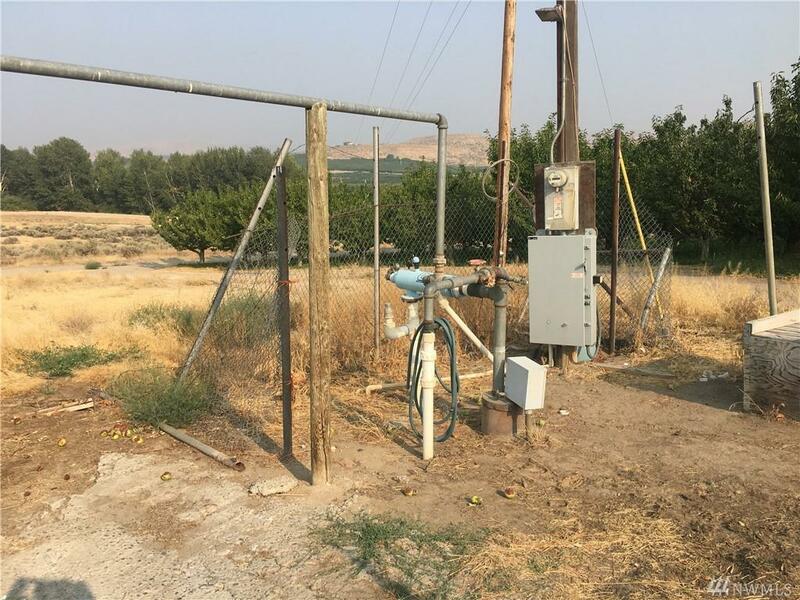 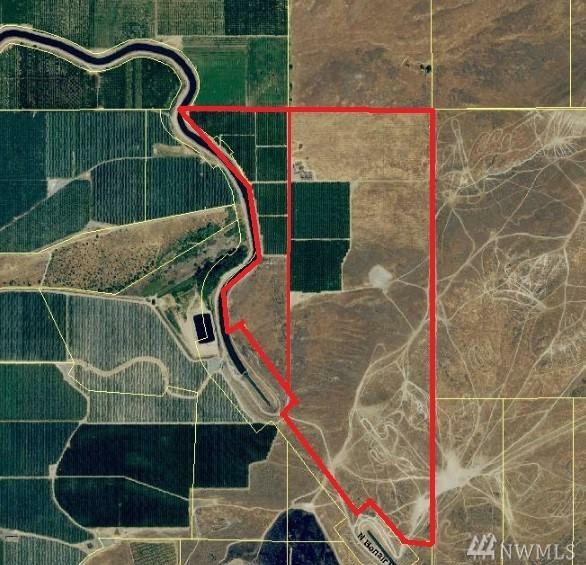 There are 3 irrigation wells on the property. 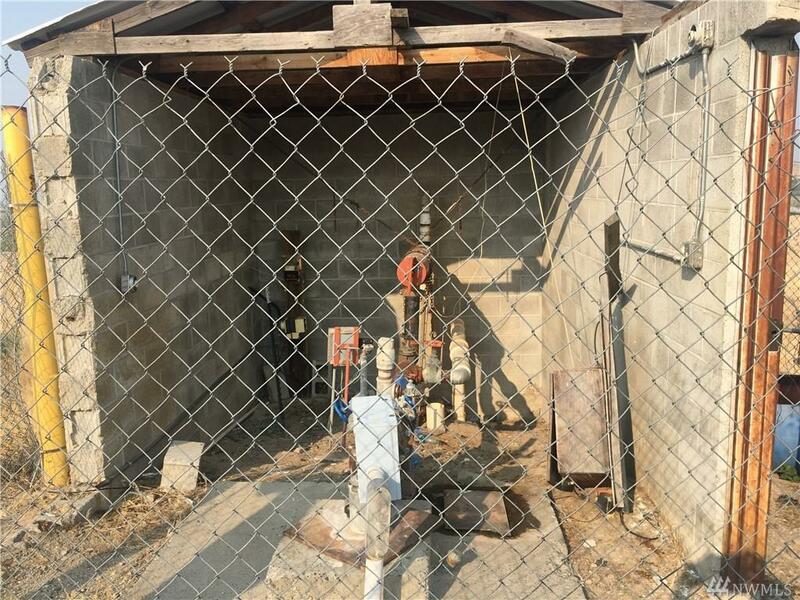 There is a ground water right that goes with the property.